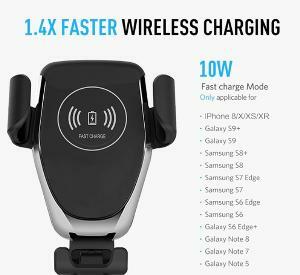 Prize: Anti-shock Fast Qi Wireless Charger GPS Car Mounts For Iphone Samsung etc. Smartphones. 3 winners. Statistics: This contest was opened by 123 and entered by 5 ContestChest.com members. 4% of those who opened the contest, entered it.